The goal of Industry 4.0 is to establish a highly flexible production mode of personalized and digitalized products and services. It is considered an effective way to help realize the strategy of "Made in China 2025". Oil, Gas & Petrochemical Industry is a main focus in the strategy of "Made in China 2025". 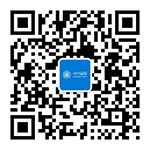 Currently, the digitalization of China Oil, Gas & Petrochemical Industry has been widely carried out, it mainly focus on big State Owned Companies like SINOPEC, CNPC and CNOOC. The State-Owned Companies already started the some pilot projects to advance the industry digitalization in different stage. 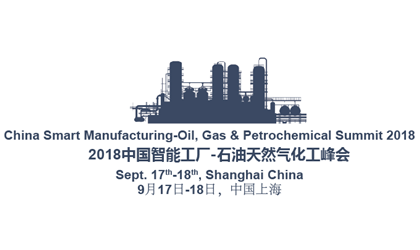 Organized by PEAK Events, China Smart Manufacturing-Oil, Gas & Petrochemical Summit 2018 will offer you a comprehensive coverage of the digitalization happening around and will happen in the coming years in the Oil, Gas & Petrochemical Industry.